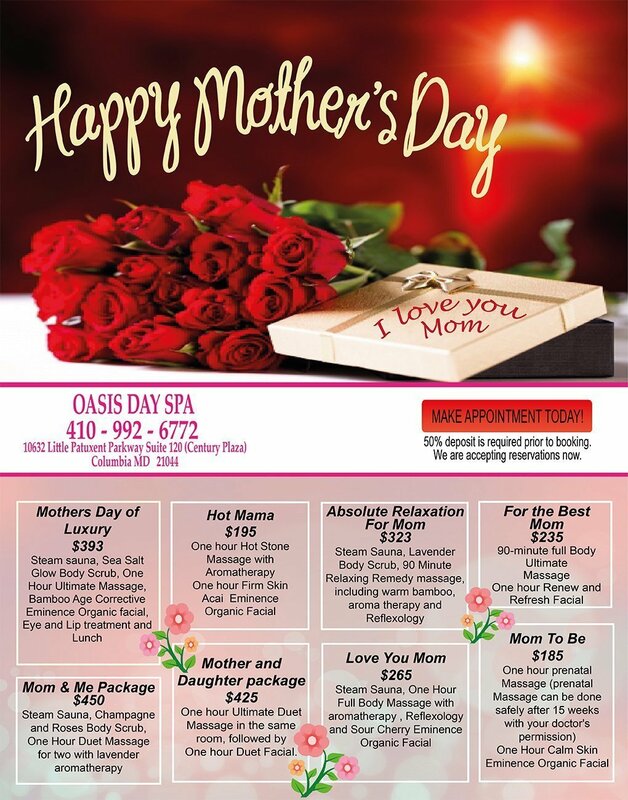 When you sign up for services with Oasis Day Spa or make a purchase on our website, you will be asked to provide contact and payment information. The contact information will include your name, address, phone number and email address. The payment information typically includes your credit card number and information necessary to conduct a credit card transaction for the services purchased on our website. The mission of SpaBoom is to help make the Internet experience wonderful for its customers. The utmost respect, protection and regard for personally identifying information represent a key component of this mission. Therefore, SpaBoom is under contract with Oasis Day Spa, and cannot use, resell or make available personally identifying information for any organization except Oasis Day Spa or as otherwise explicitly agreed to by you. For the rest of this Privacy Statement, the words "we," "our," or "Oasis Day Spa" shall mean Oasis Day Spa, SpaBoom or both. or call (410) 992-6772, where we would be happy to assist you.